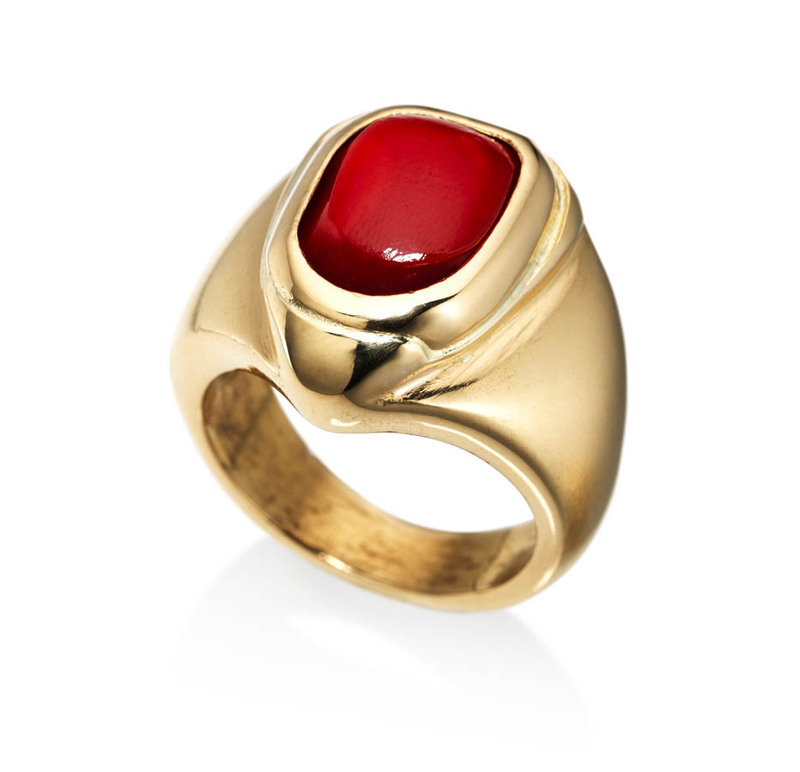 The Red Coral Gemstone nullifies the malefic effects of the planet Mars/Mangal. Its intense red colour is symbolic of blood and perseverance in human life. 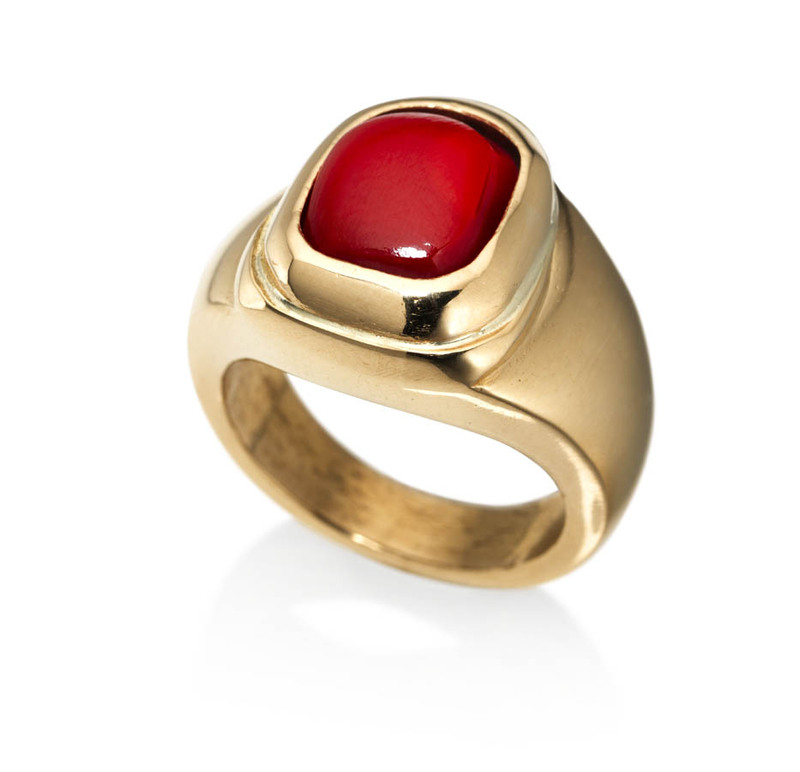 Moonga or Red Coral Gemstone is considered to be formed in the image of the planet Mars. Mangal or Mars is the lord of war and is considered as the captain of all the nine planets. 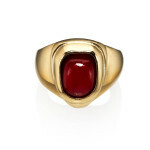 This gemstone comes in a variety of colours namely Red, scarlet, saffron, pink, vermilion. 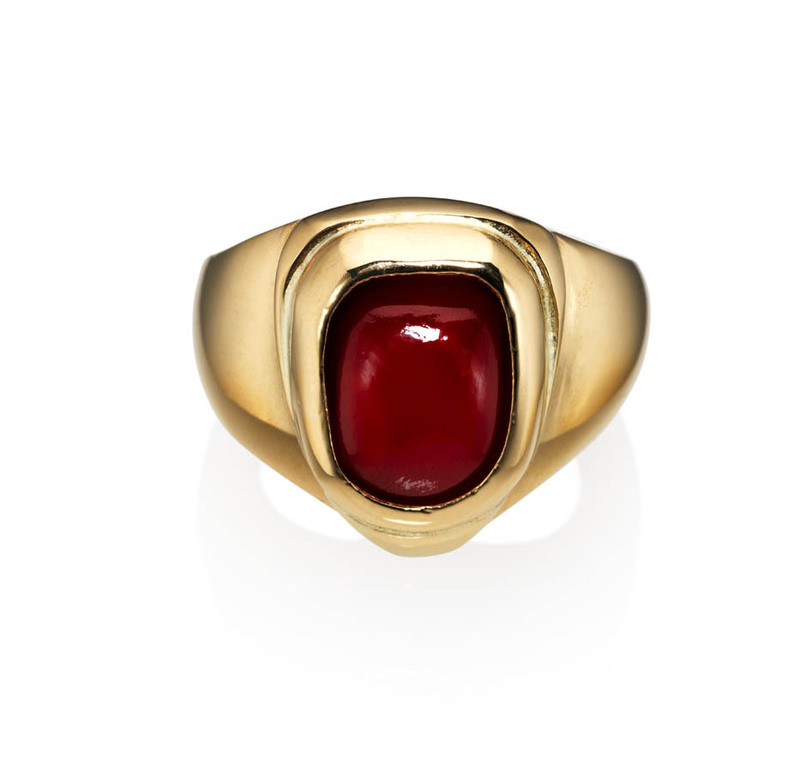 It is astrologically known as an auspicious gem. Please ensure that it doesn’t have any spots, cracks if it has more than one shade of color or if its surface is twisted then it is a flawed piece. Its name is derived from the Latin word ‘Corallium’ otherwise also known as “OX – BLOOD”. This stone has the potential to empower the wearer towards success and dominance and be strong willed and confident. It is well known to enhance one’s administrative capability especially in the social and political spheres. Mars is the planet that is considered the celestial source of intense and fiery energy. It is sometimes considered to be a malefic planet astrologically and its position is said to be the chief determinant of the relations among brothers, courage, strength and even sexual drive. 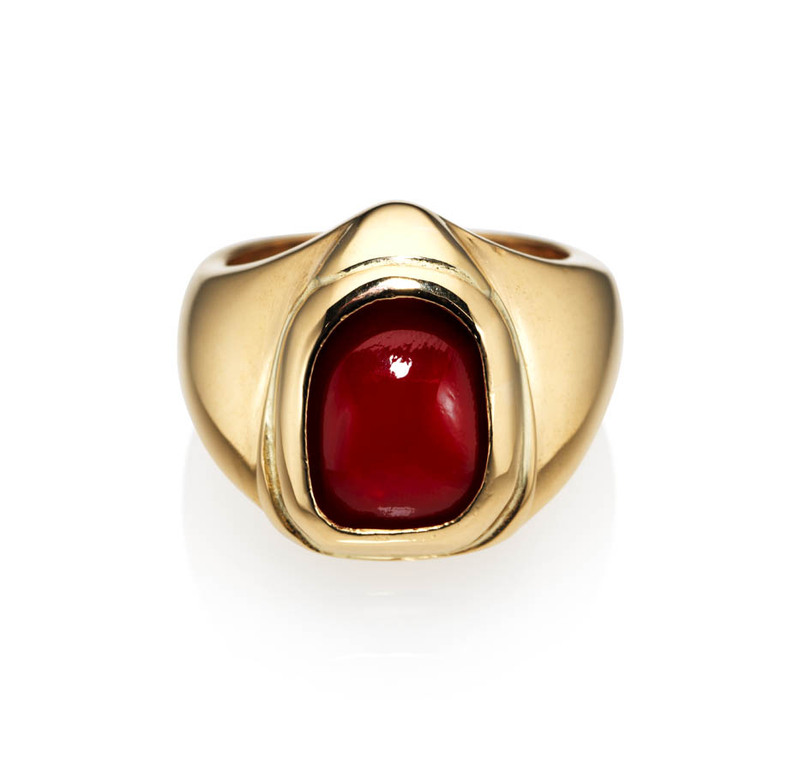 For deriving optimal benefits it is advisable to be worn in the form of a Ring or Pendant. 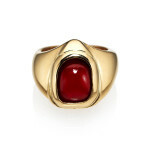 It is also said to have an innate power when studded in gold to cure many diseases like chicken pox, jaundice, fistula, impotency and issues related to blood.